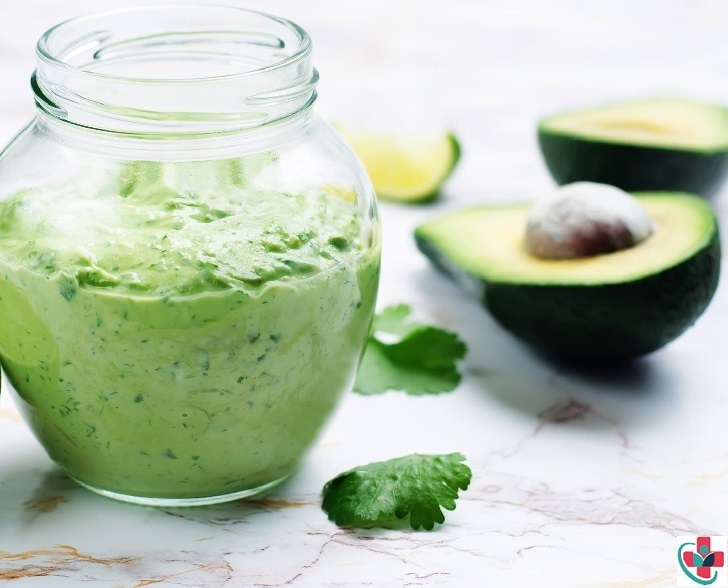 Make a refreshingly healthy Avocado and Lime Dressing which goes perfectly with any salad. Process until smooth. Thin the salad dressing out with about ⅓ cup water (give or take) until it reaches the desired consistency. Can keep for up to 2 weeks in an airtight container.